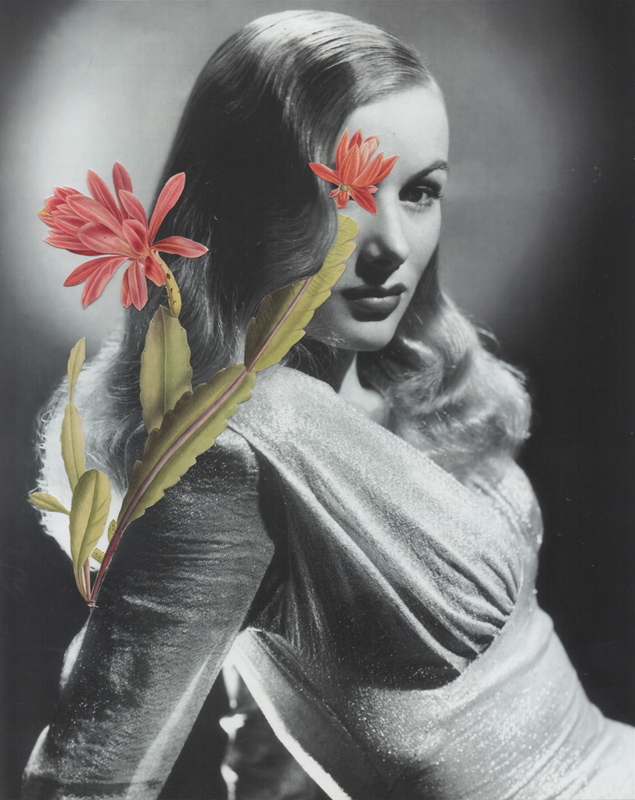 This Veronica Lake portrait rose up to the surface of material on my table, unsought. As my 'method' of work is based on intuition, I figured I better listen and wait on her instruct me, and this is the result. 10" x 8"13.75" x 11"17.5" x 14"20" x 16"21.5" x 17"25" x 19.75"